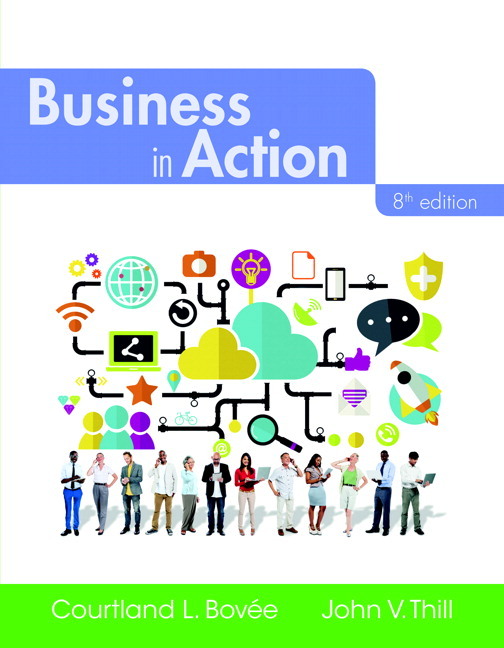 This item has been upgraded to Business in Action, Student Value Edition Plus 2017 MyLab Intro to Business with Pearson eText -- Access Card Package, 8th Edition. NOTE: Before purchasing, check with your instructor or review your course syllabus to ensure that you select the correct ISBN. Several versions of Pearson's MyLab & Mastering products exist for each title, including customized versions for individual schools, and registrations are not transferable. In addition, you may need a CourseID, provided by your instructor, to register for and use Pearson's MyLab & Mastering products.